Imagine. 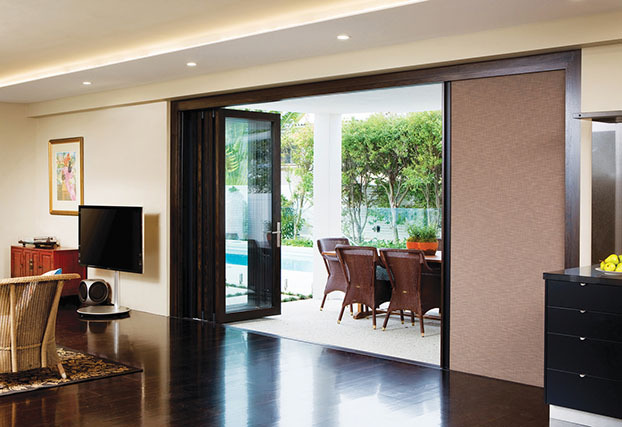 An opening in your wall without the sliding doors. Your inside becomes the outside in one continuous space. You can entertain without interruption and your views become vistas. 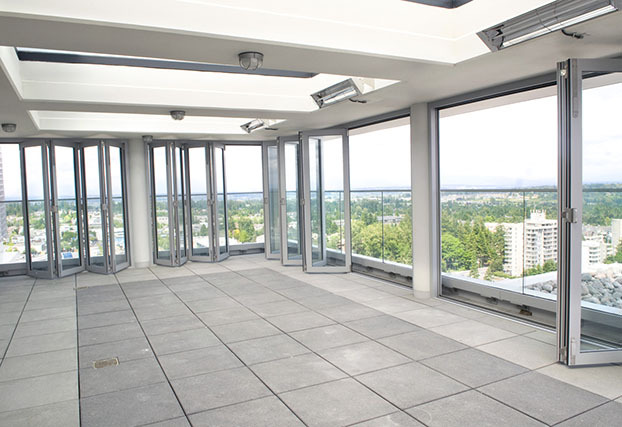 No fixed glass panels and no mullions or posts. Just wide open space. All this is possible today because of the revolutionary breakthrough of the eclipse weathersealed folding technology. 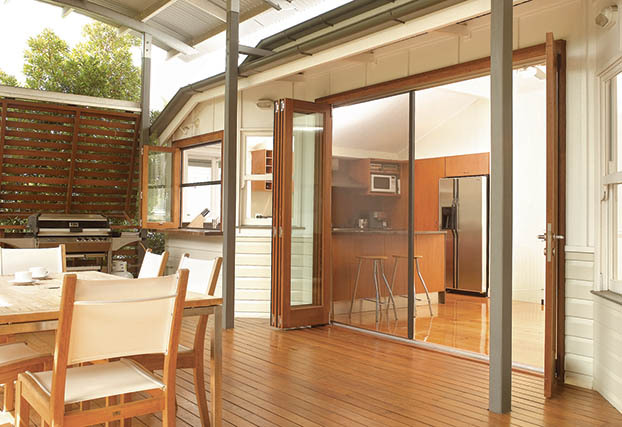 The eclipse system is designed for folding doors in exterior residential or light commercial applications. It has been specifically developed to allow the opening to be effectively weathersealed for exposed environments. 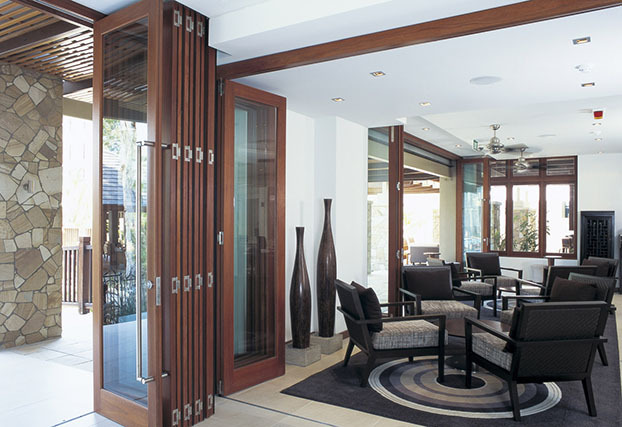 Centor integrated door system incorporates doors, screens, shades and hardware. 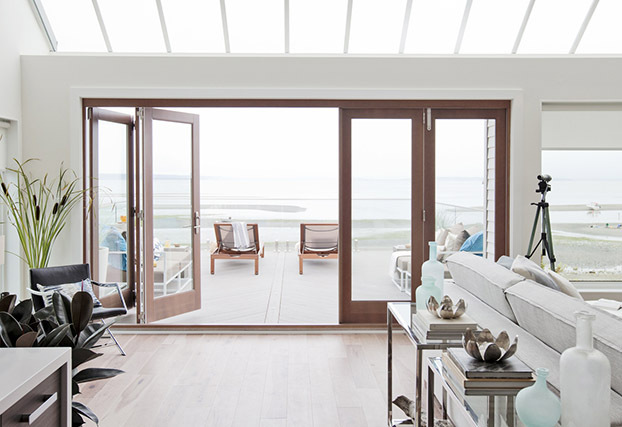 Each integrated door features a beautiful screen and shade in a variety of blackout or light-filtering options that completely vanish inside the doorjamb when not needed. The DS Group Of Companies: Draftseal®, Kristrack®, Eclipse Architectural® & DSD Hardware. 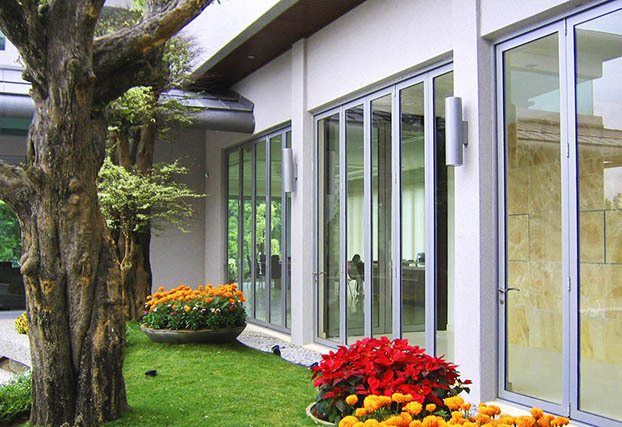 Our products include: C3 Aluminum Folding Door System Twinpoint Lock for Wood Doors, Eclipse E2™ Folding Door System for Light Commercial Applications, Eclipse E3™Folding Door System for Medium to Large Applications, Eclipse E4™ Folding Door System for Medium to Large Applications, E2I Folding Door Hardware, E3 TBAS Aluminum Systems, S1 Insect Screen & S1E Blind (Sun filter fabric), Specialty Products and Hardware, EW™ Window System. 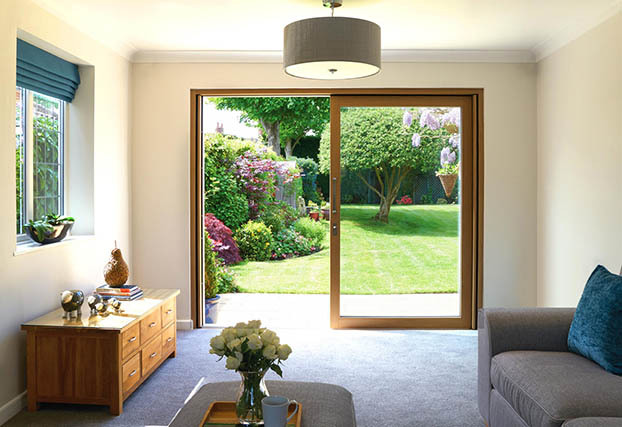 Introducing Centor® Integrated Doors: The First and only truly Integrated Door System available today anywhere in the world. 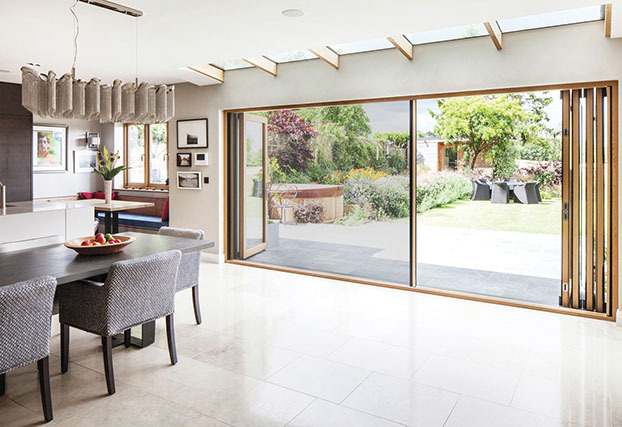 Unlike traditional patio doors with awkward screens and heavy drapes, Centor Integrated Doors feature a unique vanishing screen and shade that disappear into the doorframe. That gives you a clean aesthetic and keeps screens and shades protected from dust and dirt. 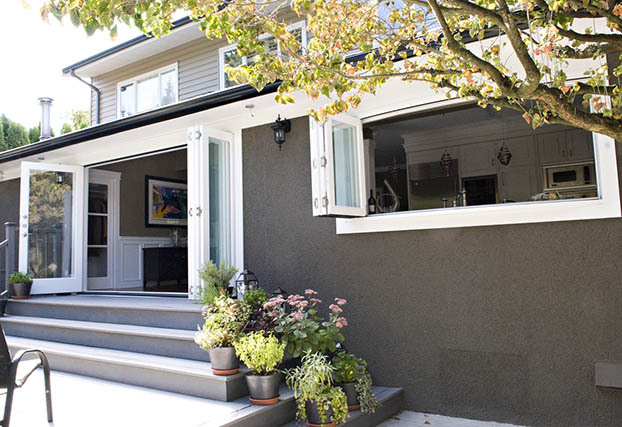 Distributed exclusively in Canada by Eclipse Architectural. 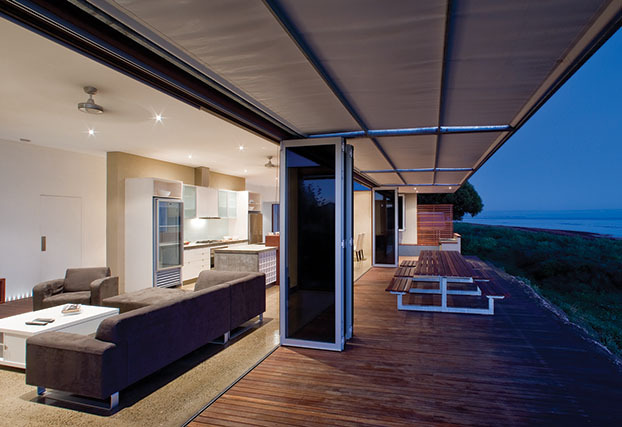 Floating Pocket Door Frame Systems: Mondoor® by KrisTrack®. 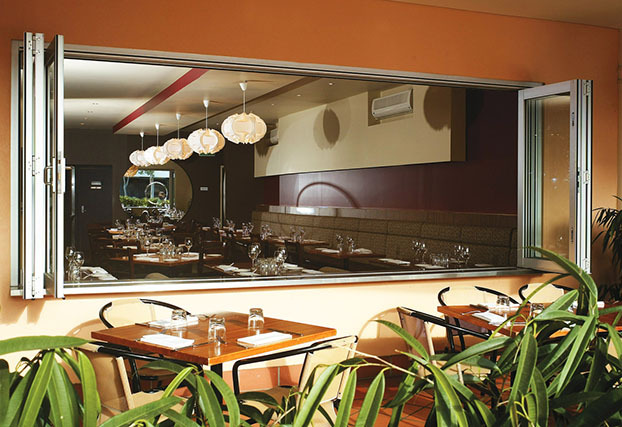 The Mondoor® floating door is suspended in magnetic fields, giving it a weightless feel and making it very smooth to handle and comfortable to use. Distributed exclusively in Canada by KrisTrack®.